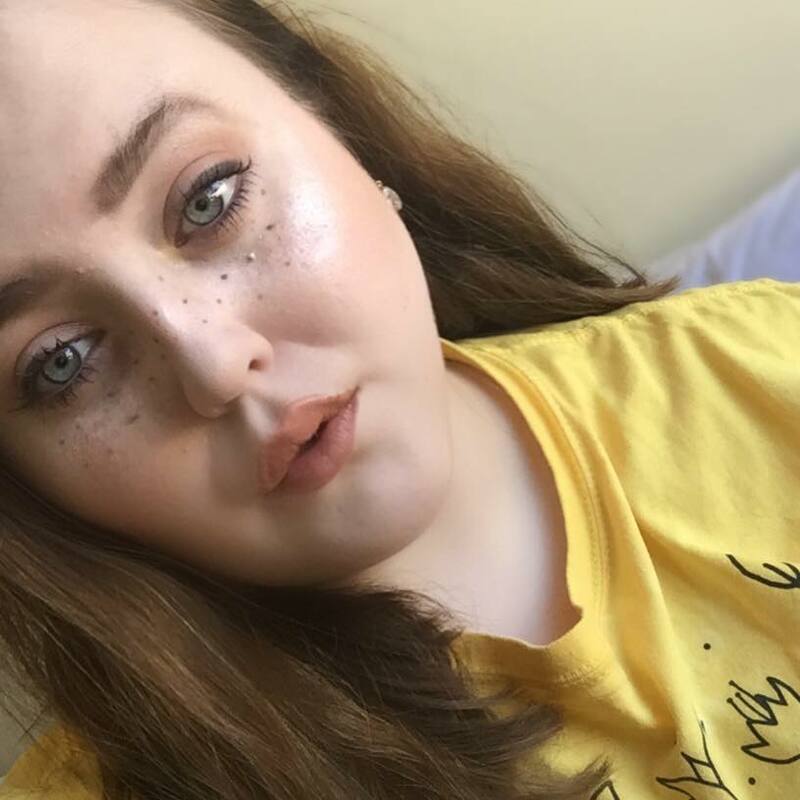 Invisible Disabilities Week 2018 - What's in my "Bad Days" Makeup Bag? 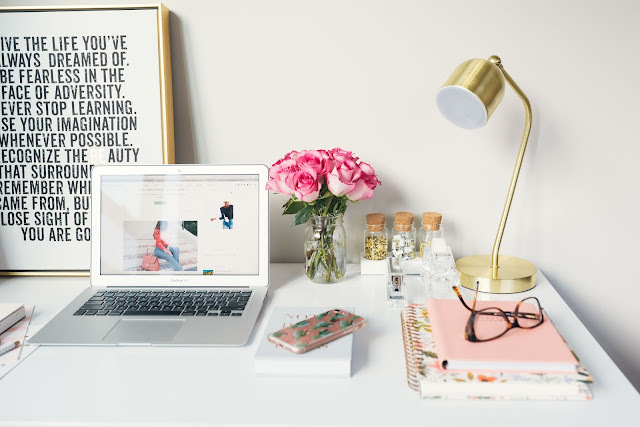 As you probably know from reading my blog, I love makeup. I wear it for myself, I love playing with it, and find it amazing that I can throw on a full coverage foundation and feel like a GIRL BOSS. But being hindered with mental illness and chronic conditions, sometimes doing a full face of makeup is super tiring, and sometimes you don't want to waste your good stuff on a bad day. So here is my Spoonie Makeup Kit! This box is for my days where I can't get out of events outside of my own house, or know I have to see other people, and I really want or feel I need to wear makeup. It's relatively cheap makeup, but it does a good job. And here are the products! Rimmel Stay Matte Foundation is a very nice foundation! It has a mousse like texture, but it's very light coverage. I enjoy using this on the bad days because even though it has a thick consistency, it feels very lightweight on the face. 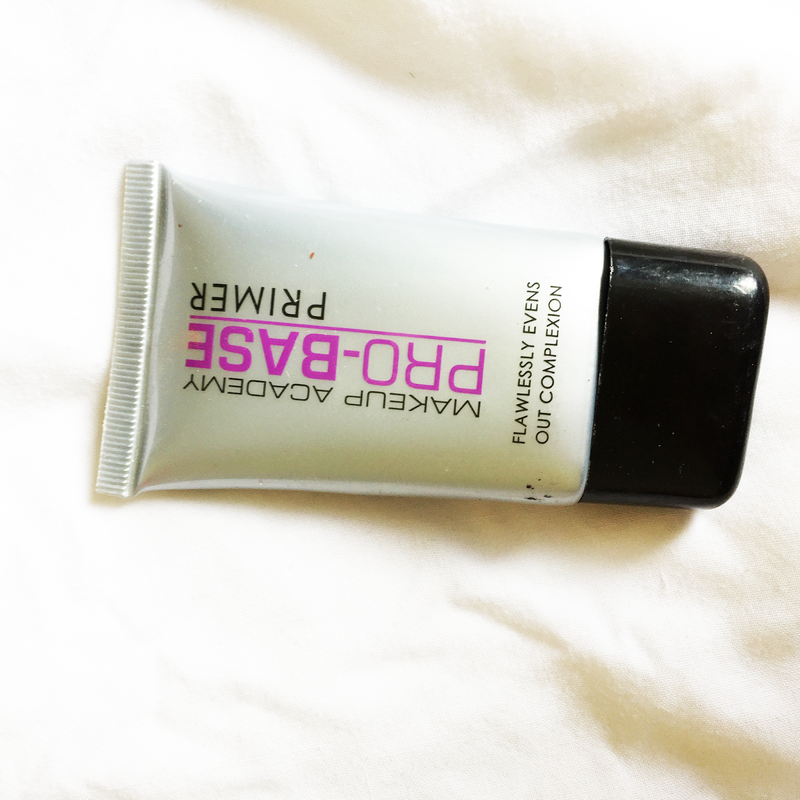 The colour is very true to me, and it looks like I have little to no makeup on, but provides a fresh base, and covers discloration or dark eyes if you have them! 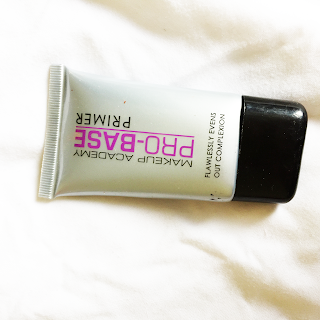 This primer was actually the first ever primer I bought, and I continue to top up on it, just for these days. It's honestly not a bad primer, but I've found others that I enjoy more. 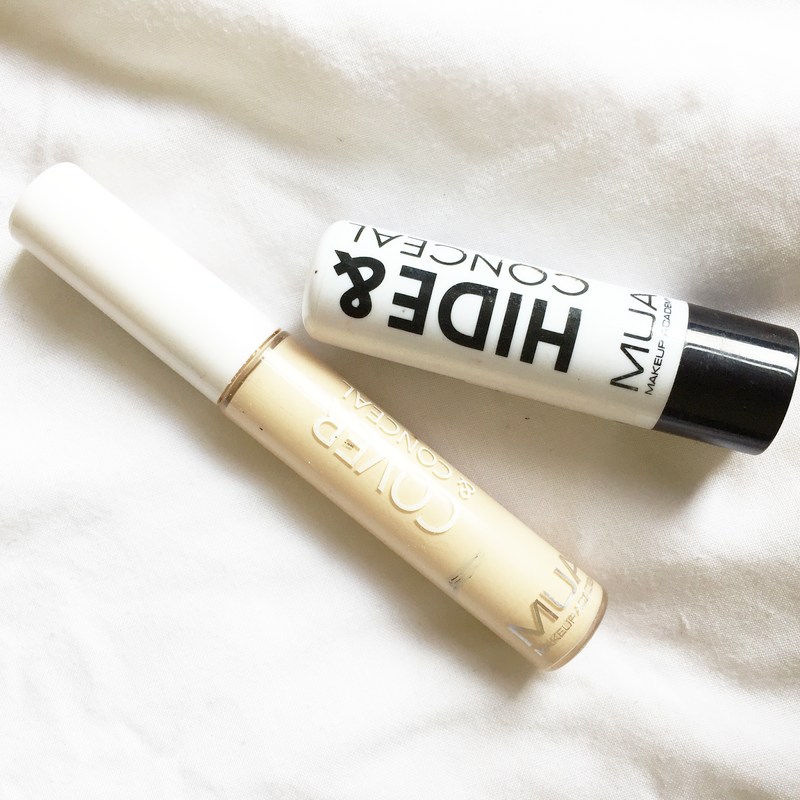 The MUA Pro-Base primer is in my kit, as it's travel sized and super handy. It's moisturising, and provides a good base for everything. 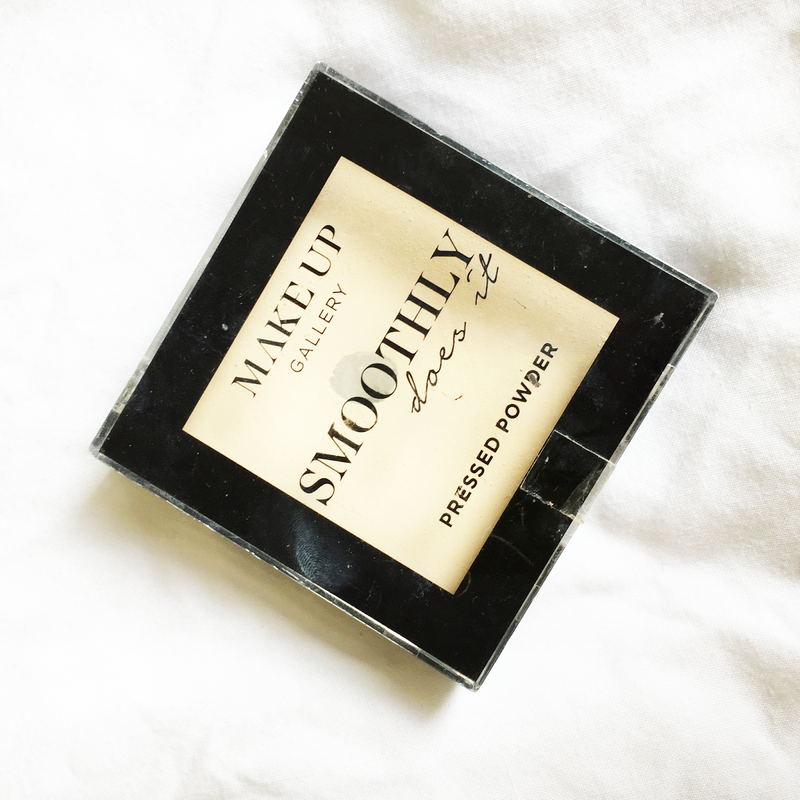 Yet again, another promising product is the Makeup Gallery pressed powder by Poundland. I haven't been able to find a good pressed powder, other than this one really, and for £1, it's pretty amazing. I always buy 2, one for my sick days and one for my everyday makeup. I usually get the 2nd shade for regular days, and shade 1 for sick days. Mainly because I'm typically pale, and it adds a bit of coverage on top of the foundation. Of course, there are better concealers than these two. But I have much better for my everyday makeup. The MUA Cover and Conceal and Hide and Conceal concealer do the jobs. I literally just use them for under eyes and small blemishes. Now, this highlighter is not really seen in stores in the UK. This was kindly sent to me by Miss Rose on AliExpress! 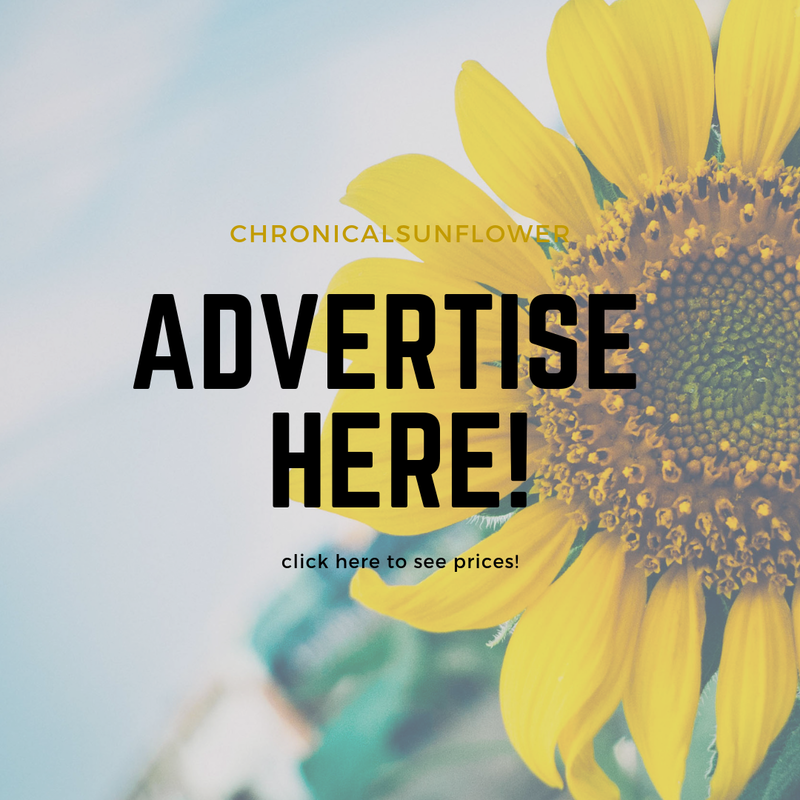 AliExpress can be very contraversial, however there are some good indie brands that have started out on there, so I tend to give them a shot for now. This highlighter acts as a dupe for Ofra. The pigment isn't as amazing, but it's one of the reasons I prefer it in my spoonie day kit. It adds a nice shimmer to the cheeks, and also if you are suffering with dry skin, gives that nice glow. I cannot go anywhere without eyebrows. I don't wear a lot of eyebrow product anyway, but due to an eyebrow-oven fiasco last year, they need a little gap filling! So I tend to use the MUA Eyebrow Pencil. It comes with a spooly on the end! Meaning I can brush my eyebrows hair down to tame them, and then fill them in. The pencil can be a bit harsh but used lightly gives a good natural filling. The eyeliner I have in my kit, is a japanese brand. It does the job if I feel like eyeliner! It comes out really thin, which I kinda enjoy, plus I know many have issues with bleeding eyeliner, and thankfully this one doesn't! On a bad day, I don't tend to enjoy wearing mascara. Being someone who relys on long lashes, I can just never be in the mood on a self care day. 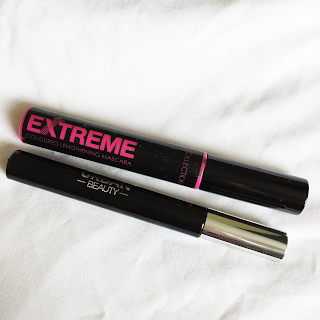 So I use these two mascaras. One by Collection, and another by Urban Beauty. They give my eyelashes some length, but don't make any spider legs nor transfer onto my under eye. I should really use a waterproof mascara, but I still need that ultimate blackness! And lastly eyeshadow. 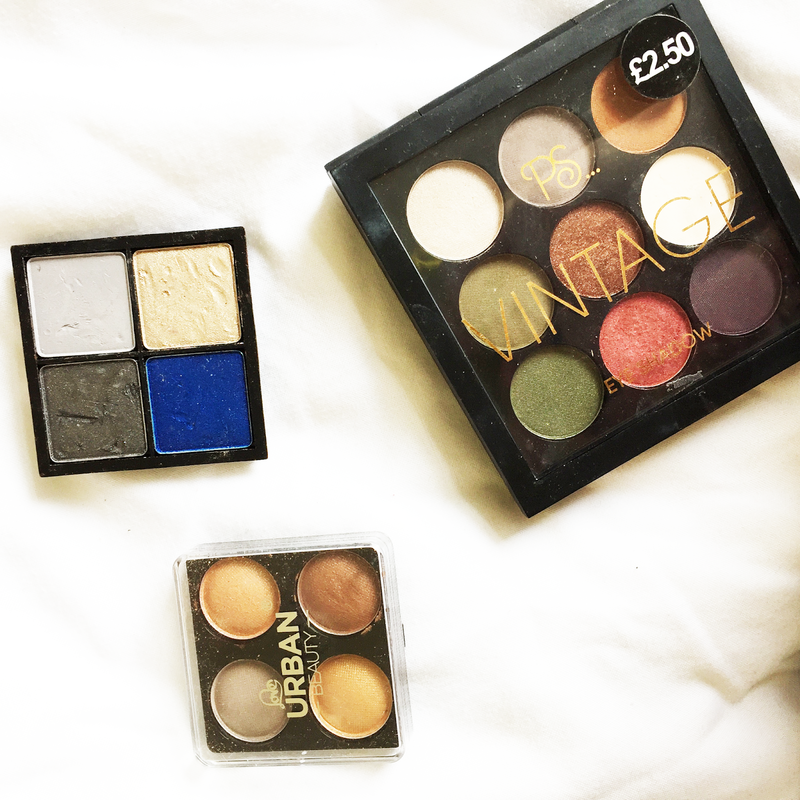 Even on bad days, I feel like some colour on my eyes I use these 3 palettes. Each one gives a different aspect of colour depending on my mood. I tend to stick to the PS Vintage palette, as it is the most pigmented. The Urban beauty quad, is slightly pigmented but has natural tones, meaning it can give a natural look. The other quad is by Seventeen, which I only really use the black if I don't feel like liquid eyeliner. The reason I have a Spoonie Makeup Kit, is on good days, I don't want to use my favourite stuff. I don't want to do a full routine of makeup, which may take up to an hour or more. 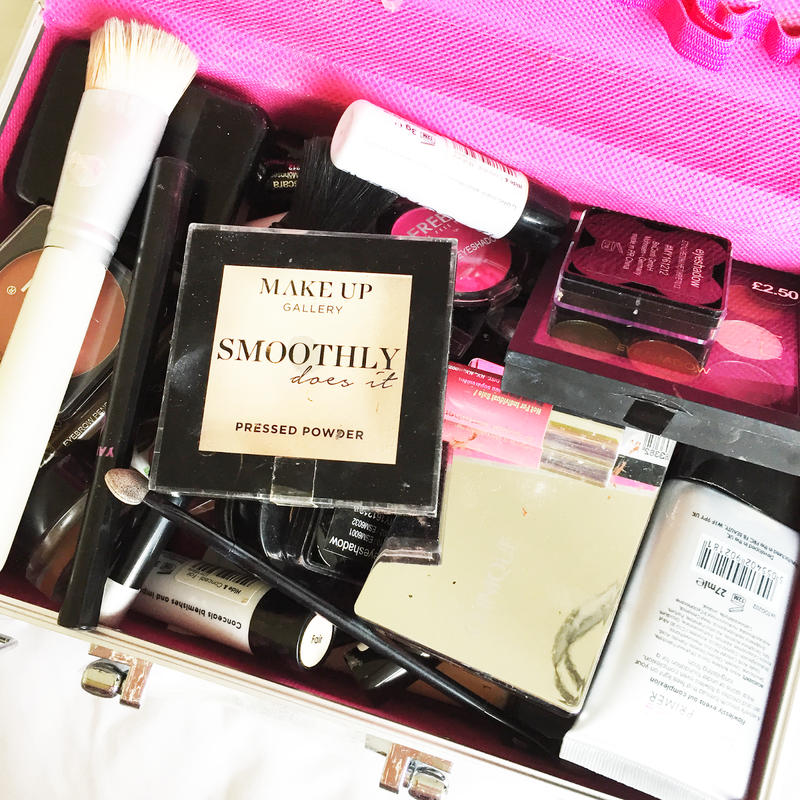 I want a quick 10 minute process, and all of these products are good for a quick bit of makeup! Do you have a Spoonie makeup bag? Do you wear makeup on your bad days?